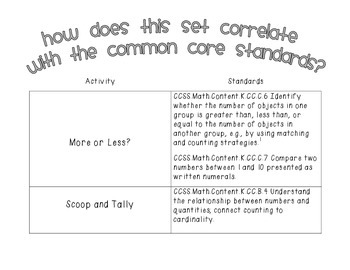 This product includes 4 math activities that align with Common Core. 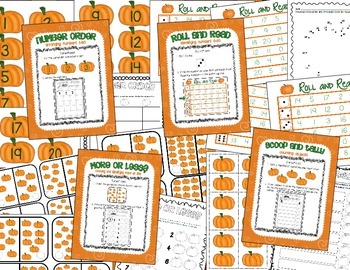 They are decorated with adorable pumpkin themed clip art that your students will love and are perfect for Fall. 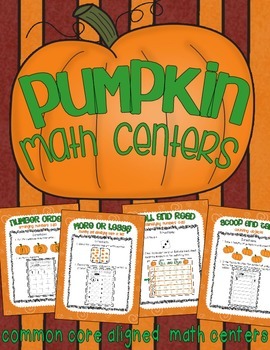 The activities can be completed independently as centers, or would also be great for small group instruction. 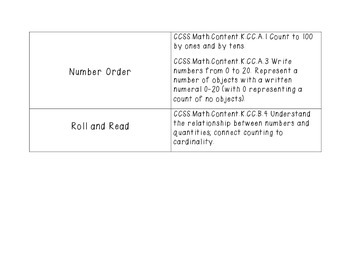 Each activity comes with a recording page for the students to complete, as well as a page with visual instructions for the students to follow. Take a look at the preview for a closer look at this set. For freebies and more, check out my blog K-3 Connection.